Screw Conveyor,Bucket Elevator for bulk material handling. 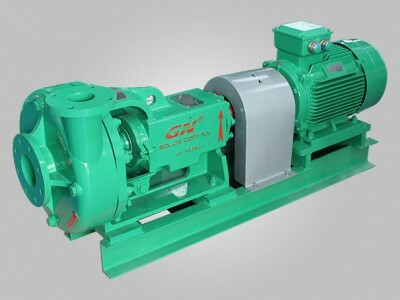 Centrifugal pump, solids vacuum pump, screw pumps. 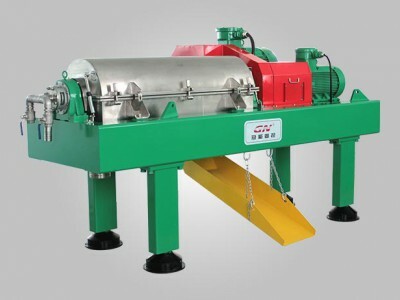 Oil water separator, Clarifier, screen centrifuge. 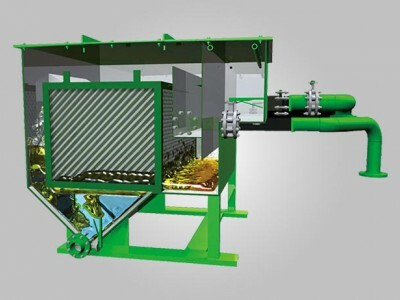 Waste Water, oil and sludge treatment and transfer. Mining tailings, mineral, construction and TBM mud treatment. Chemical and pharmaceutical material handling and treatment. Food, Beverage, Edible Oil processing and transfer. GN Solids Control is GN division brand for oil gas and drilling mud treatment equipment. You can get shale shaker, mud cleaner, desander, desilter, degassers, mud centrifuge and full mud cleaning system package from GN Solids Control. GN provides turnkey solutions for your separation and conveying problem. We can handle your solids, liquid, or mixture of them. 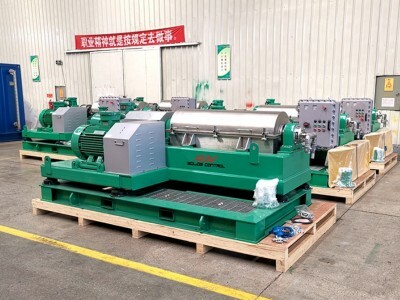 Our equipment can separate the mixture material into different phase and pump or conveying to the destination you want. GN have branch in China, USA, and Russia! Over 70% of GN business is for international customer! Our clients are in 70+ countries and regions. Our 200+ employees are intelligent and hard working. We started the business in 2007 for 11+ years. We have 4 facilities with total area over 120,000 m2. 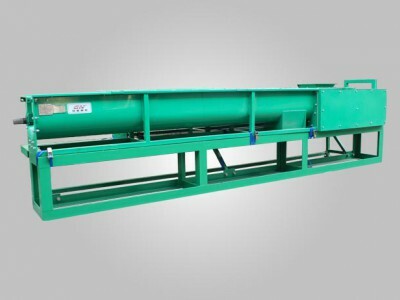 We produce 200+ annually decanter centrifuge for various industry. ISO 9001 ,Europe CE, ISO 28001, ISO 14001. USA Water Environment Federation (WEF) is the not-for-profit organizer WEFTEC. GN exhibit there every September in USA. GN will show our solutions for the water treatment, waste management, bulk material handling. 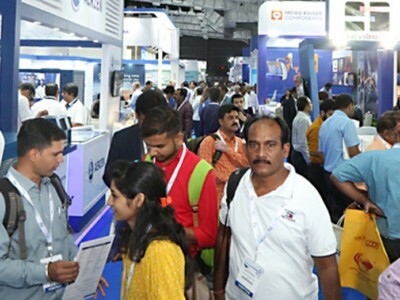 Asia’s Leading Trade Fair for Environment Technology solutions: Water, Waste, Air and Soil It’s normally hold in Shanghai, China. GN exhibit there every April. 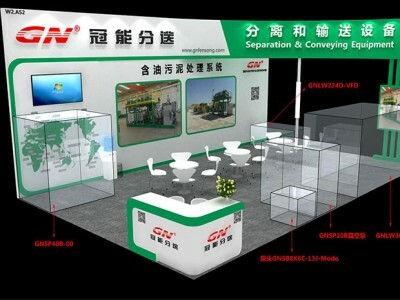 GN will bring the latest technology separation and conveying equipment to the show. ACHEMA is the International Expo and Innovation Forum for Sustainable Chemical ProductionGN will join the next exhibition in Germany. GN products are widely used in the chemical and pharmaceutical industry.